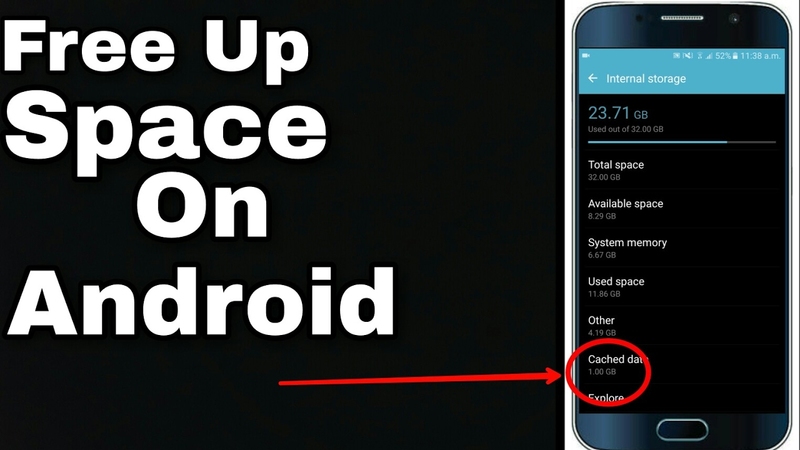 How to free up space on android - DKHD Tech.. Welcome to another article today we gonna talking about how to free up space on android device. So we start step by step procedure. First of all you need to go to your setting's. And scroll down to storage section. In storage section you see where your storage is used. You see cached data. If you need video tutorial just watch this video.